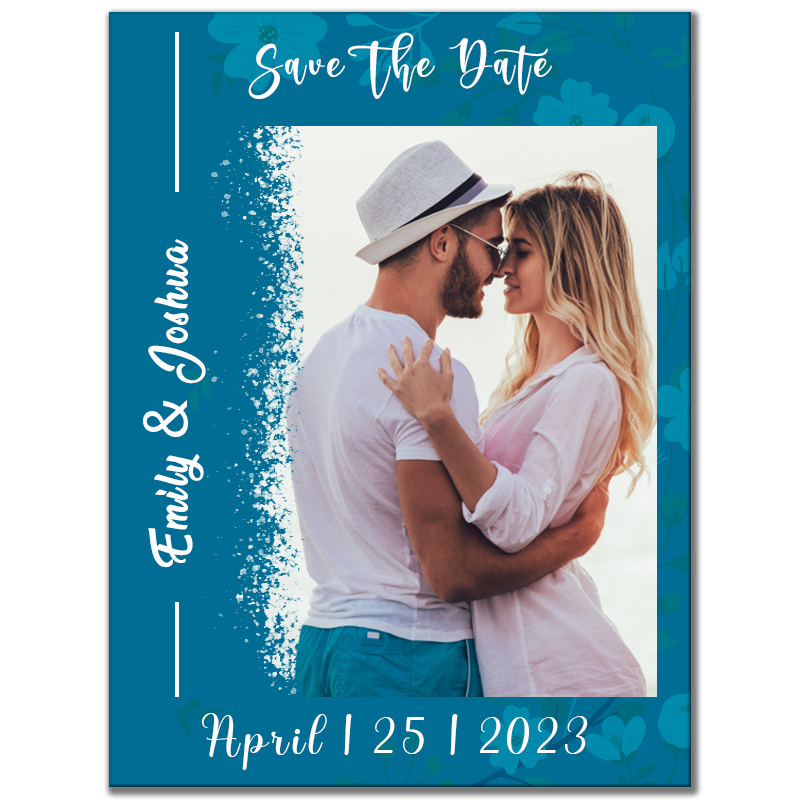 Personalized Magnets 3x4 Wedding Save the Date Magnets – Loving, friendly, funky, but authentic? Where do you get all these things under a roof? You can get all these things at one place when you opt for cheap save the dates magnets. It can be customized to exude all the above mentioned characteristics with warmth, which cannot be dismissed. The person who receives it as a gift will always cherish the memory for a life time. They will find a very special pleasure in treasuring a good looking and funky magnetic invitation for a lifetime.